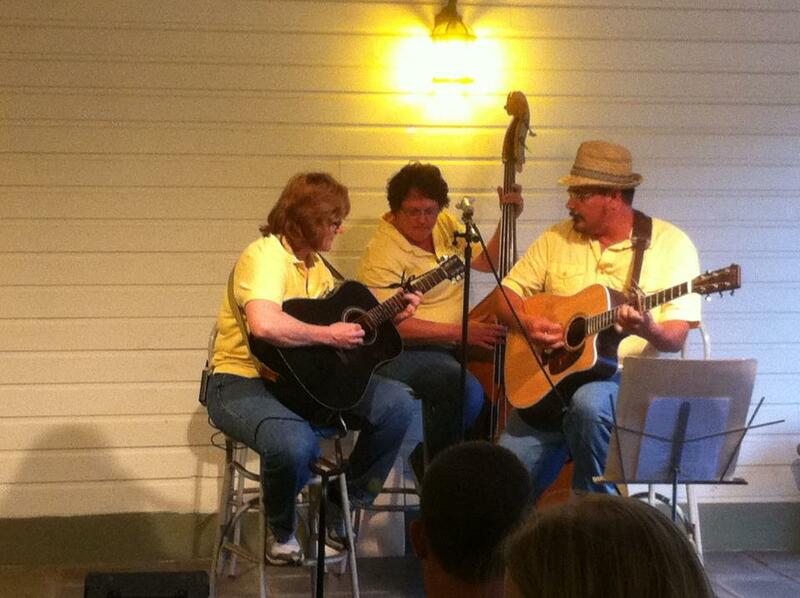 The Keister family- Join us for some great blue grass and gospel music. Brought to you family style! As an added bonus- it is burger night!!! !